Manchester United have been handed a big boost regarding Real Madrid and France star Raphael Varane, as it’s been reported that the defender has told some of his Real teammates that he wants to leave the club in the summer. United have had some obvious defensive troubles this season, with the Red Devils looking like a shadow of their former selves at the back. 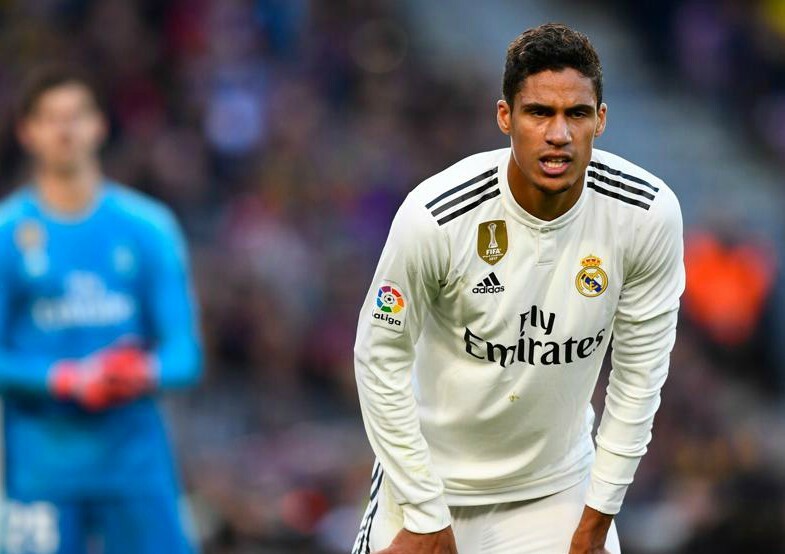 Bringing in Varane would go a long way to solving these issues regarding their backline, and it seem like the club have just been handed a massive boost regarding their pursuit of French international Varane. According to the Metro, United have been interested in signing the former Lyon man for quite some time now, and it looks like the club could finally get their chance to bring him to Old Trafford this summer. The Metro also note that, as re-reported and translated from Marca, Varane has told his teammates there’s a real possibility of him leaving Los Blancos this summer, with it also being stated that the player has privately admitted that he wants to leave the club in search of a new challenge. Varane has been one the best defenders on the planet in recent years, and if he were to swap the Santiago Bernabeu for Old Trafford, Real’s loss would be Man United’s gain. The Frenchman would give United a world class defensive option to choose from at the back, and we’re sure every single Red Devils fans would love to see their side bring in the World Cup winner this summer.